Every September, our country celebrates National Recovery Month, a time to show that people do recover and move on with their lives. As I write this blog I am actually landing in Sacramento to join recovery advocates from all over the state of California. This trip, like many others, will include me speaking on strategies for the recovery movement at large, but will also surely include at least one person asking me about marijuana and the insights I have learned as they pertain to the current opioid epidemic. I am a staunch advocate for recovery-ready communities. They are communities that are ready to support people in or seeking recovery by having resources in place to make sure they have what they need to break the chains of addiction. This includes things such as recovery support services, resources on employment, housing, education, and other recovery-related resources like treatment. As it relates to marijuana, I am personally deeply concerned with that is happening all over the country. To be blunt, people can and do become addicted to pot. I know too many families impacted by this and I personally know marijuana was a key factor in my own substance use disorder. At the same time, I am supporter of decriminalizing marijuana, while also being adamantly against the commercialization efforts happening in this country. I dread the day that airplanes offer complimentary pot-infused edibles in the same way they offer complimentary alcoholic drinks. Additionally, when you look at the potency levels of today’s synthetic marijuana compared to what people consumed during the Woodstock, it is a staggeringly different. Today’s “crack weed” can be close to 100% THC compared to what use to be less than 5% THC(the substance in marijuana that gives the user a high). 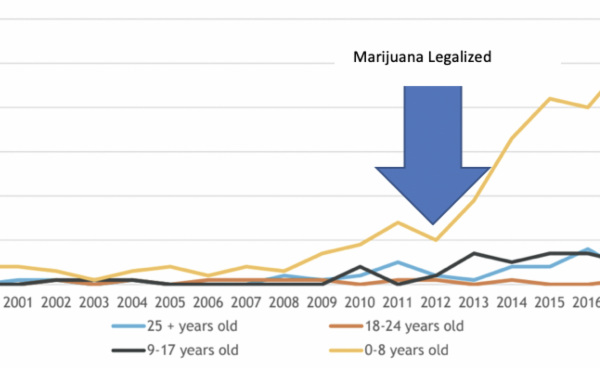 This, coupled with the marketing of marijuana to kids, minorities and other unsuspecting populations, shows the Marijuana industry is alive and well and sinking its teeth into any group that will buy its lies and deceptions. 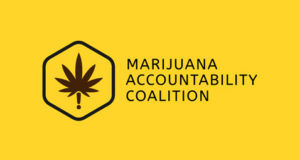 Let me also be clear, as I am sure many readers are thinking about the potential medicinal merits, I am in support of research of this concept and am support of entities like the FDA approving actual medicine that would be available at legitimate pharmacies. And how does this all shake out amidst an opioid epidemic? Opioids are a national issue and marijuana is catching up fast with drugged driving skyrocketing across the country, emergency visits up for pot-related incidents and a whole list of other problems. Please, pause and think through the narrative that is being presented in your community from the Marijuana industry. First comes the “medical” argument, then recreational, followed by commercialization and normalization. This is exactly what Big Tobacco did. Don’t let them do this to your community. Don’t let the “leadership” from Colorado’s Governor be an endorsement that your community should just “experiment” with marijuana too. Join The MAC and SAM, educate yourself, review the data, share with your community, and protect our kid’s futures.